Macular Hole is an eye condition that occurs when there is a small break in the macula. Located in the light-sensitive tissue in the retina, issues with the macula can cause blurriness and distorted vision. 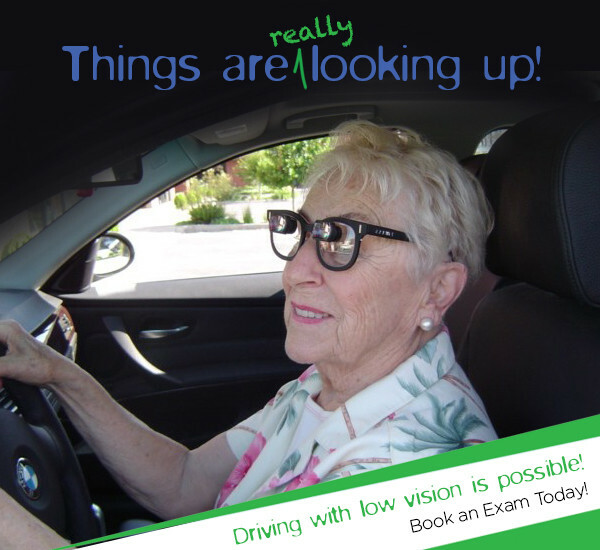 This makes it difficult for patients to read, watch TV, drive, and see in sharp detail.